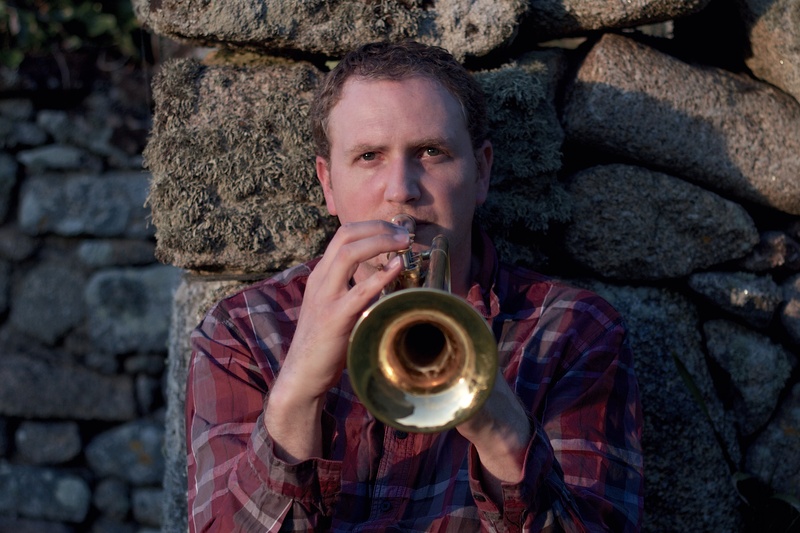 Nick had a busy London Jazz Festival performing album launch and opening gig of the Festival with trogon, followed by a BBC Radio 3 Jazz Line-Up broadcast with Stan Sulzmann’s quartet (see video below) and Gareth Lockranes Big Band. 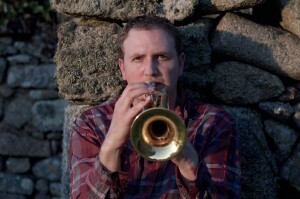 Nick’s increasingly busy role as a musical director was in evidence too as he conducted Stan Sulzmann’s acclaimed Neon Orchestra and the much lauded album launch of Troyk-estra, both in the Purcell Room, as well as the Academy Big Band in the same venue with John Hollenbeck and Reuben Fowler’s Big Band in the Clore Ballroom. 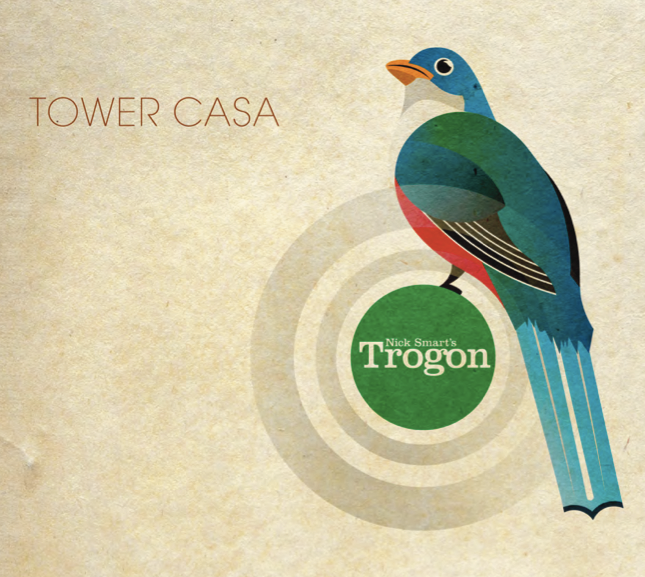 Nick Smart’s Trogon – Tower Casa was released to critical acclaim in November 2013 on the Babel Label.